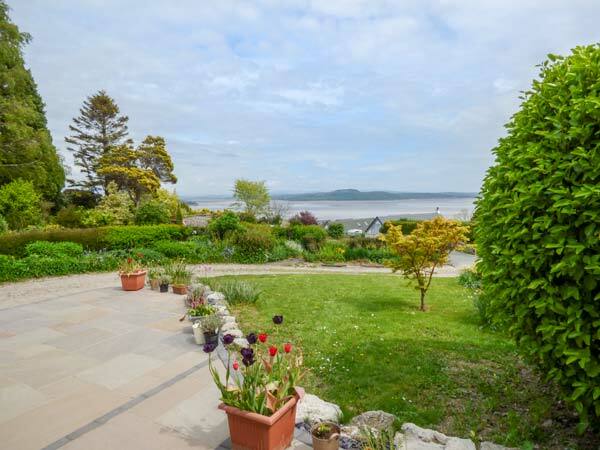 Tidings in GRANGE-OVER-SANDS - This stylish, semi-detached cottage near Grange-over-Sands sleeps six people in three bedrooms. 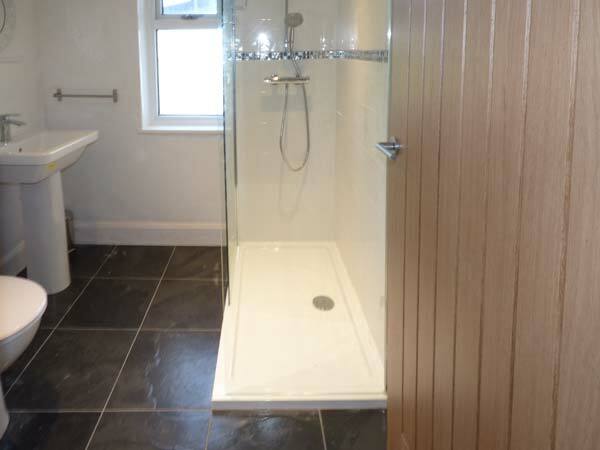 This stylish, semi-detached cottage near Grange-over-Sands sleeps six people in three bedrooms. 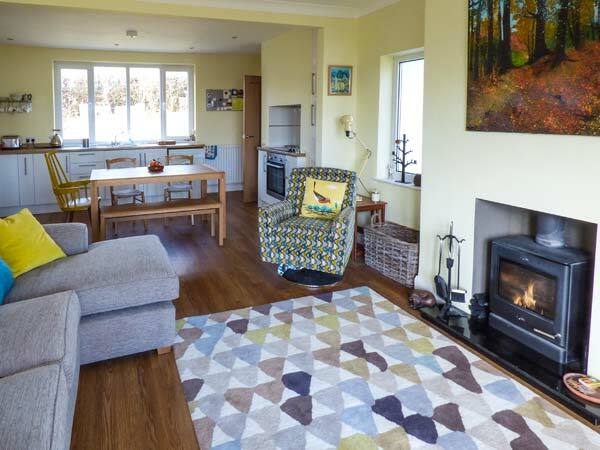 Tidings is a delightful, semi-detached cottage set just over one mile from the Edwardian town of Grange-over-Sands, in Cumbria. 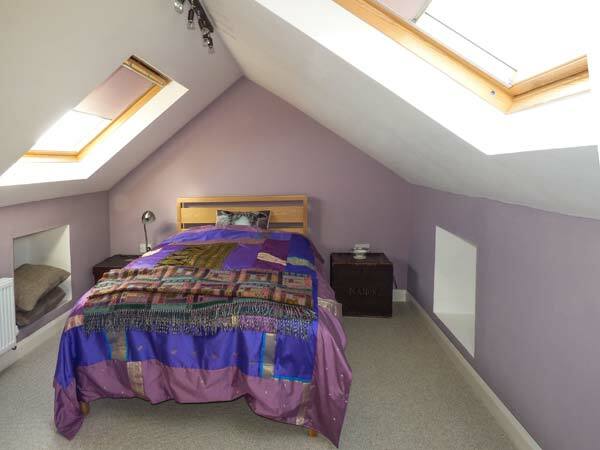 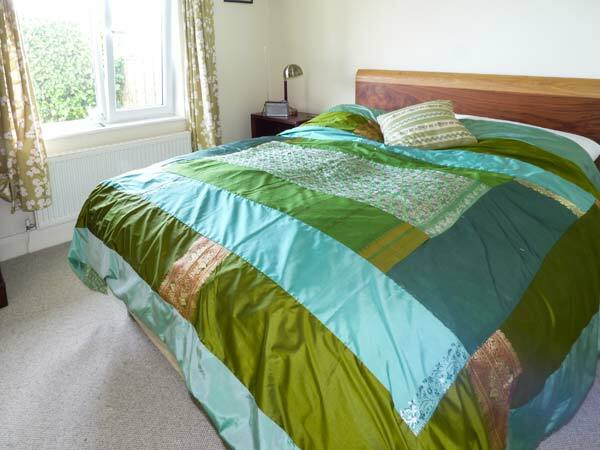 With three bedrooms, two on the ground floor, the property can sleep six people. 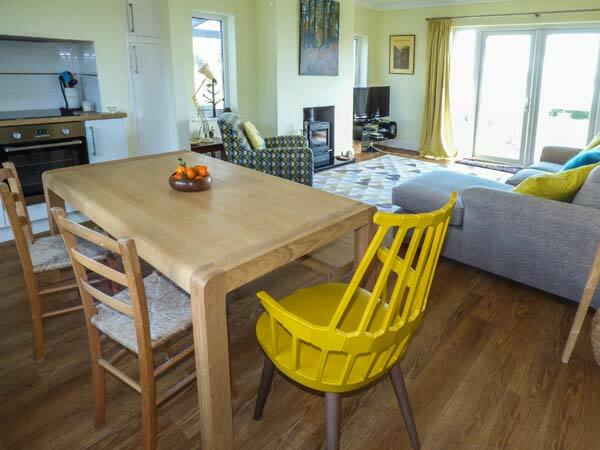 There is also a first floor bathroom and a ground floor shower room, along with an open plan living area with a kitchen, a dining area and a sitting area with a woodburner and patio doors out to the raised patio area, elevated to make the most of the views across the bay. 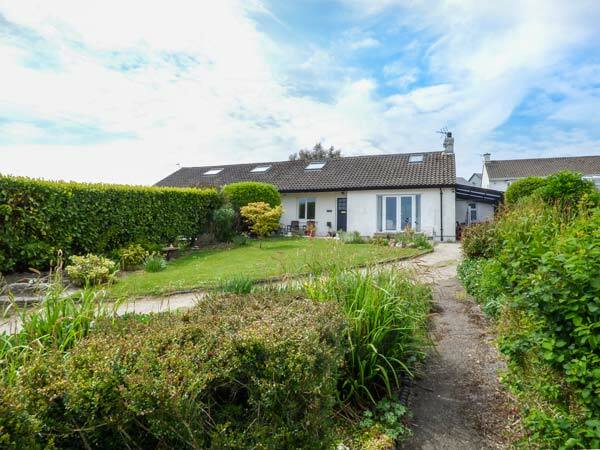 There is also off road parking for three cars, bike storage and a front lawned garden. 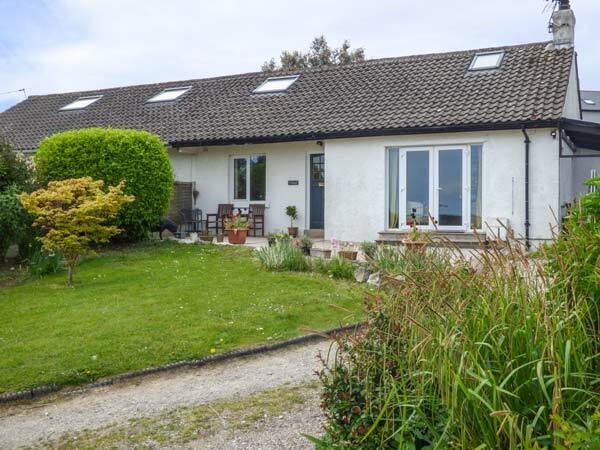 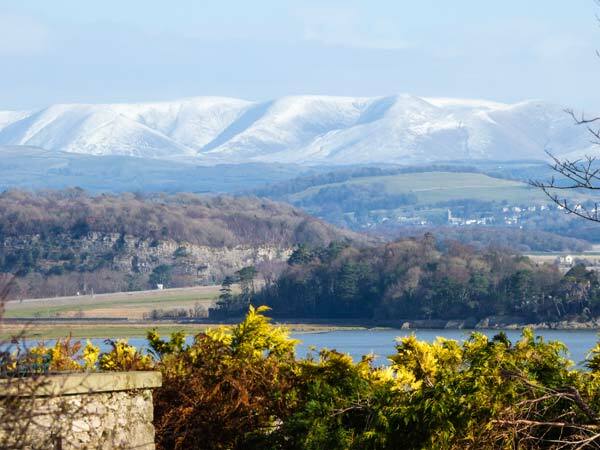 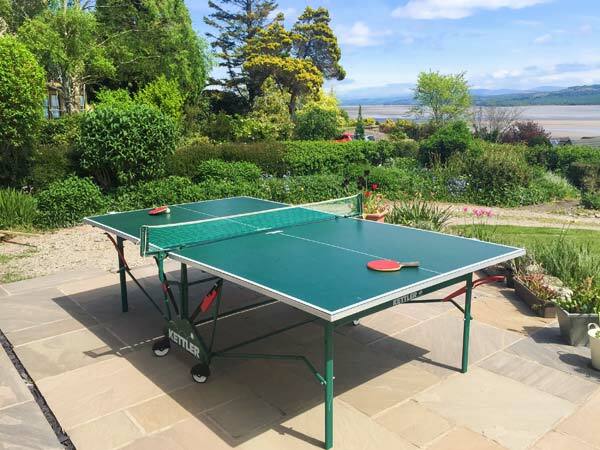 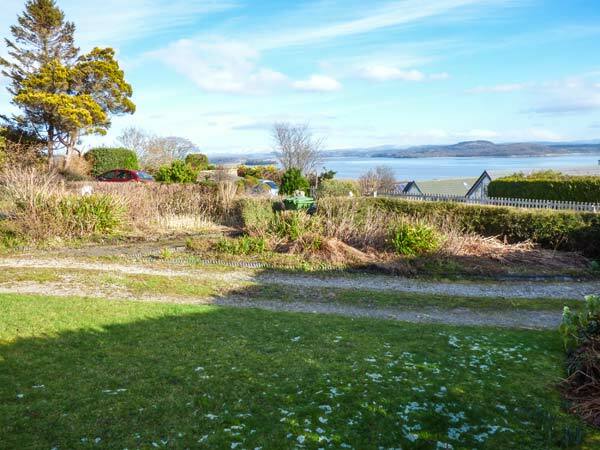 Set close to the Kents Bank railway station and with some lovely views across Morecambe Bay, Tidings is a wonderful base for touring this lovely area. 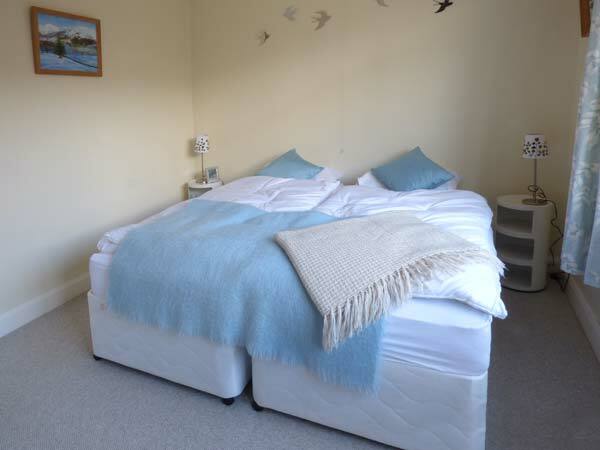 Property Feedback:Lovely property, the owners have clearly thought of everything you may need, and more to make your stay perfect.